In the heart of historic Milton less than 15 minutes from the seaside town of Lewes, you’ll discover Windstone. Tucked into a private country setting away from the resort hustle, Windstone is still conveniently close to tax-free shopping and local services, as well as spectacular attractions and outdoor recreation. There’s an easier way to keep up with new listings in Windstone. Save your searches, save favorite properties, and sign up for new listing alerts by creating your personal Property Organizer account today. 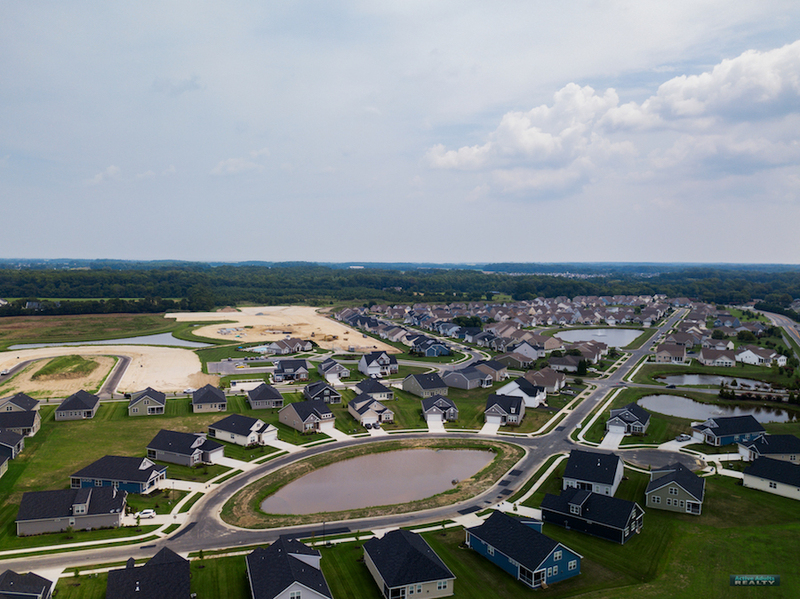 This thoughtfully-planned Southern Delaware community is made up of tranquil ¼ acre homesites and single-family homes priced from the mid $200s to the high $300s. The current builder, DR Horton, is building five spacious floor plans with an owner’s suite on the main level and many appealing options perfect for boomer buyers. Windstone has outstanding curb appeal, offers lawn maintenance services, and provides a luxurious, care-free, and active lifestyle. This Freedom Homes-designed neighborhood offers new homes that are ready for immediate occupancy. It also features a clubhouse with a fitness center and community billiard rooms, a salt-water outdoor pool, and beautiful walking and biking trails that wend through the scenic ponds and landscaping of the community. Its ideal location off Route 1 and Cave Neck Road places it within minutes of shopping, dining, entertainment, attractions, beaches, and plenty of beautiful outdoor sites. The Arlington: 3 bedrooms, 2 baths from 1,664 square feet?